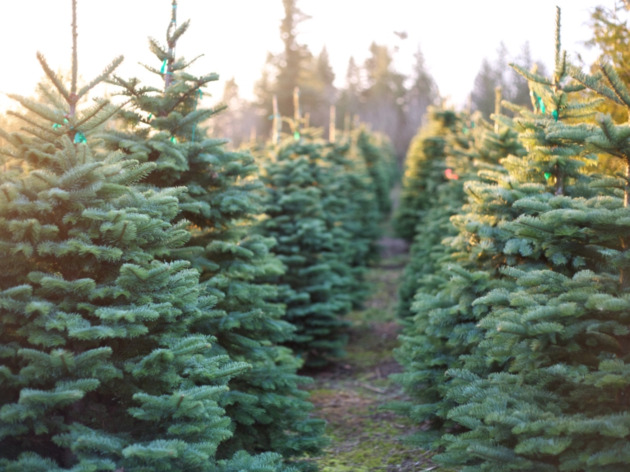 Peninsula locals and passing visitors can visit one of the Bay Area's best tree farms right off San Mateo Road in Half Moon Bay. 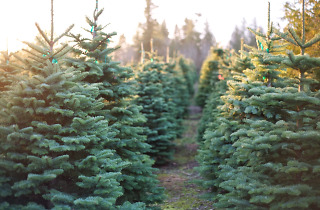 Yerba Buena Nursery is lined with already pre-cut Christmas trees ready to be fastened atop your car. Be sure to peruse through the greenhouse isles as well—Yerba Buena Nursery is famous for their holiday poinsettia arrangements and wreaths too.